Glenn was born into the industry, working in his father’s LTL business. In 1982, he became the General Manager of Sisbro. Glenn is active in the community, serving as a board member for the Great River Economic Development Foundation and the Quincy YMCA. 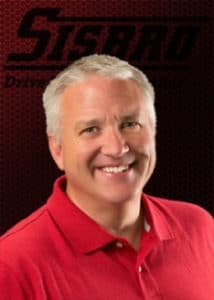 He’s also a member of the Illinois Chamber of Commerce, Midwest Truckers, Quincy Area Chamber of Commerce, and the NFIB. 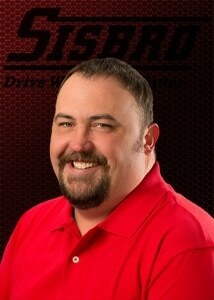 Lance has been a member of the Sisbro family since 2005 and serves as our Driver Support Specialist. 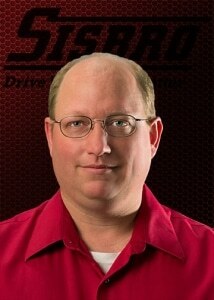 He started as a driver in the industry and will address any and all concerns you may have. Lance is here to serve you and answer any of your questions. Glenn has been married for 13 years and has two beautiful daughters. 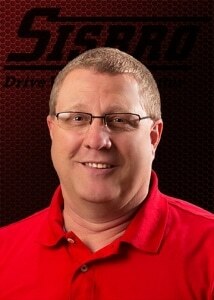 He started his career in trucking as a driver in 1995 and has loved every minute! He drove for three other companies before he found his home at Sisbro in 2001. Five years later, he went from behind the wheel to our safety office and he hasn’t looked back! Chris Griggs is a family man who loves anything to do with the outdoors! He has been in the trucking industry for over 12 years in a variety of roles: a driver, a dispatcher, a planner, and now a recruiter! Chris has a passion for the industry and is an important member of our Sisbro family. Ed grew up with both parents as drivers. 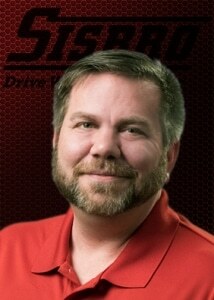 He loves the stability and the people in the trucking industry. Ed also enjoys riding motorcycles in his off time and spending time with his wife. Ed is always happy to help, and eager to answer your questions to find the right fit for you here at Sisbro!